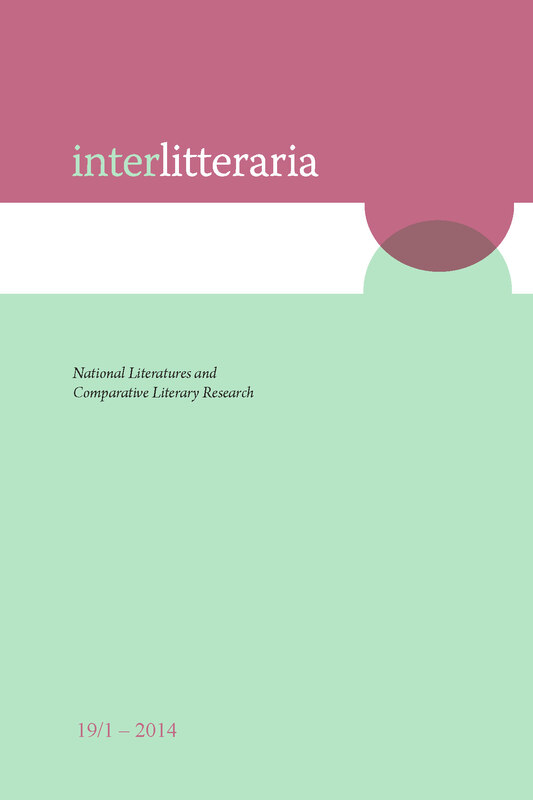 This paper aims to offer a postcolonial reading of an un published autobiography Großmutters Erzählung (Grandmother’s Story, 1869) by Christine Jencken. The author was born into a family of Baltic-German old nobility. The text is rather unusual because of the critical comments on the Baltic-German way of life. It can be stated that Baltic-German life-writing is in its majority forms in many aspects a monolithic body of collective memory which supported the Baltic-German hegemonic identity. It is therefore difficult to find texts which do not follow the usual line of argument which includes the “historical right” of Baltic-Germans to the land and the praise of the traditional family values. However, in every society there are people who do not agree with certain traditions or models of behaviour but they are hardly represented in Baltic-German autobiographical writing. In my search for alternative voices I have found Christine Jencken’s unpublished autobiography, which offers a different insight into the Baltic-German everyday life compared to what we are used to in the autobiographies and literary texts written by the Baltic-Germans from that period.